For the last two decades the European rail company Eurostar has changed the way people travel from the UK to the Continent. Since it began in 1994 the rail operator has carried more than 150 million passengers to France, Belgium and beyond, 10 million of which travelled in 2014 alone. The number of passengers it carries has grown year on year and now there is a whole new generation of travellers who think nothing about catching a train from London to Paris in time for lunch. The rail link has doubled the number of people travelling from London to Paris and Brussels and has opened up links to more than 100 destinations across Europe via Paris, Brussells and Lille. At the end of this year, and to mark its 20th anniversary, Eurostar will roll out a new fleet of high tech, high speed trains. In readiness for this event it unveiled its new Art Nouveau ticket office at London’s St Pancreas Station, opened new routes from London to Lyon, Avignon and Marseille and launched a brand new website designed and built by Flockler. The high speed site, built to match the new high speed trains, is slick, streamlined and simple to use. 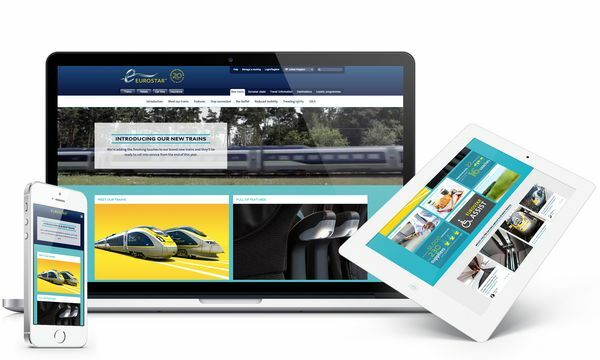 Flockler’s platform has created a new area for Eurostar to publish information about its trains, routes and live up-to-the-minute travel information. 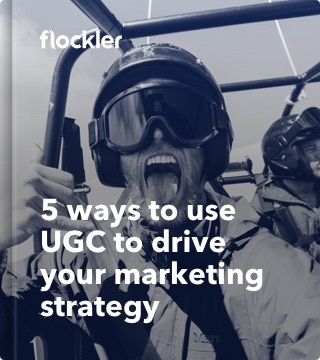 The Flockler platform has been designed to revolutionise the way Eurostar can interact with its customers online. The new site has been built to carry content created by its passengers on social channels. 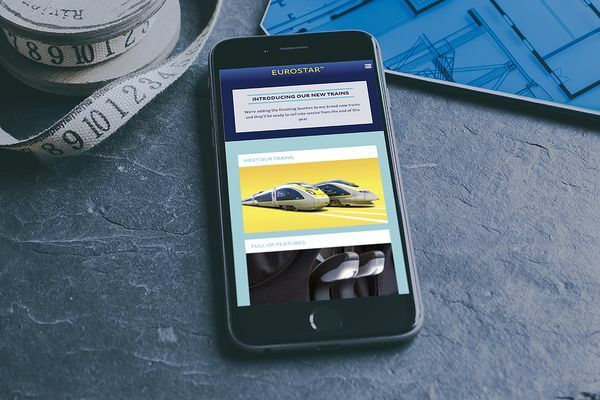 In addition Eurostar can now add and aggregate content created from all channels (articles, tweets, videos etc) to sit alongside its own fresh content.